Rice and beans are the food staples of many cultures. 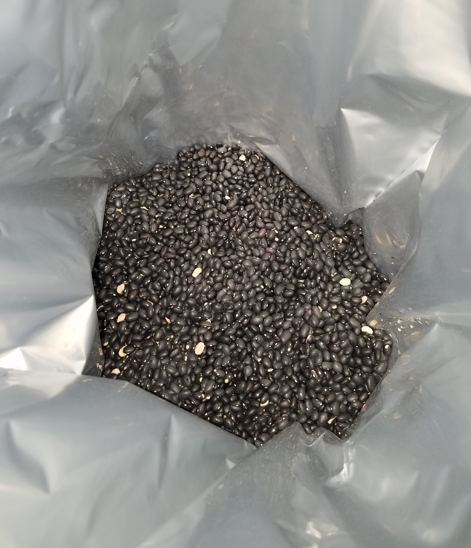 Rice and beans are also calorically dense and store well. However rice stored in a plastic bag risks contamination from rodent pests, moisture, and oxygen degradation. To prevent rodents like mice or rats from getting into your food supply, store in hard plastic or glass containers. Thick Mylar bags prevent sunlight, moisture, and oxygen from crossing it's layer. Adding an oxygen absorber chemically removes the oxygen from the sealed bag and protects the food from spoiling. If you don't know what I am taking about, which I certainly didn't the first time I read about them, you can see what I mean here: Mylar Food Storage Bags. Sealing rice, beans, pasta, coffee, salt, flour in this fashion can extend it's shelf life to decades. They are the same space looking material used to make Mylar blankets, which are great for reflecting heat and keeping humans from going into shock. So as the name Oxygen Absorber implies, they absorb oxygen. They are tiny packets that contains an iron based powder that reacts with oxygen. The packets are designed to let oxygen in, but not let iron out. You will then be left with all non-oxygen components of the air sealed in the bag (Nitrogen, Carbon Dioxide, etc). They are measured in cc, or cubic centimeters. This is the physical amount of oxygen they remove. They are typically sold in units of 50, 100, 300, 500, 1,000, and 1,500-cc. But you can also find larger 2,000-3,000 cc sizes. There are tons of chart that pre-calculate for a given food and volume how much air-volume you need to remove and therefore how many oxygen absorbers to include. This website is one such site: Ready Nutrition: How Many Oxygen Absorbers? I love science, so pitching this idea without actual research isn't in my nature. So to the Brigham Yong University: Nutrition, Dietetics, and Food Science department! If I knew about this stuff earlier in my life, maybe that would have been an interesting career path, aw well, a little too late for me. 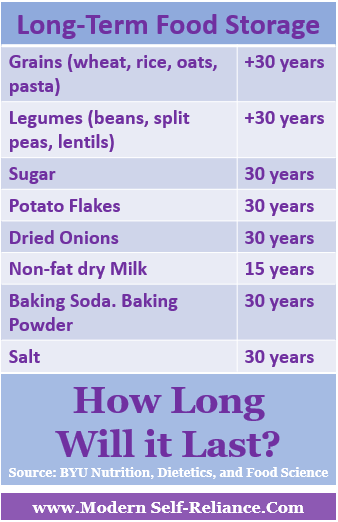 In this .pdf they also make note that grains, legumes, sugar, apple slices, potato flakes, salt, baking soda, baking powder all have +30 year shelf life. Non-fat dry milk has 15 year shelf life, and dried carrots have 10 year shelf-life. But what about the Mylar bags? BYU also lists a study testing the oxygen content of a Mylar bag heat sealed over a 6 month period. Assuming there are no rips or holes in the Mylar bag, the oxygen absorbers removed all the oxygen, and allowed no new oxygen to enter. Bingo! 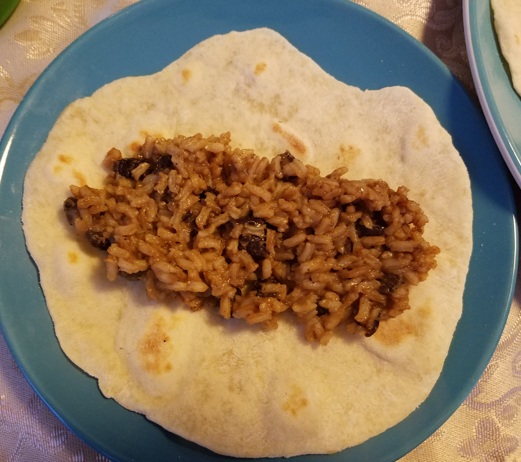 We have a way to seal food such that no oxygen can get in a ruin our lovely rice and beans. You can find their full publications here: Lloyd MA, Pike OA. 2000. Practicality of foil laminate bags to store dry corn and beans in Kenya. Technical Report submitted to LDS Welfare Services. 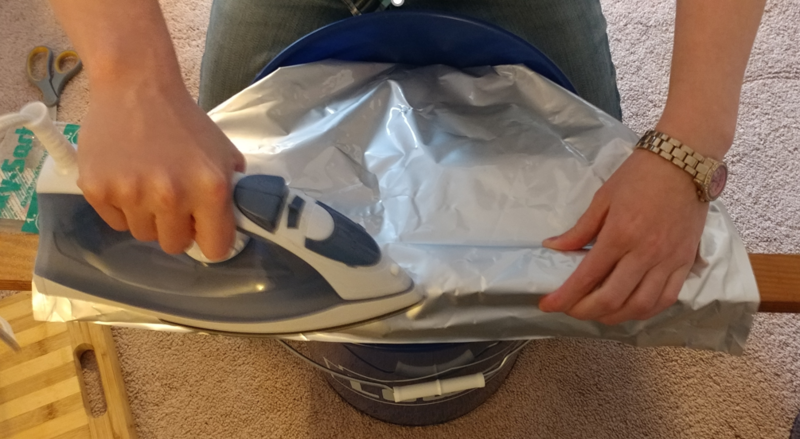 Your Mylar bag does not have to be a 5 gallon (30lb) size. They come in smaller volumes, which can mean less weight. 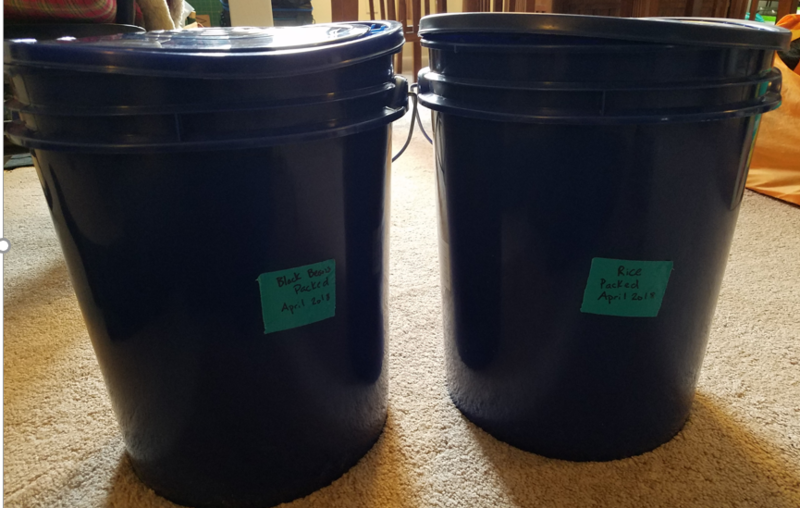 If you are using the standard 5 gallon bucket: place the Mylar bag in the bucket. This helps to prevent the Mylar bag from ripping. Add your food to the bag. 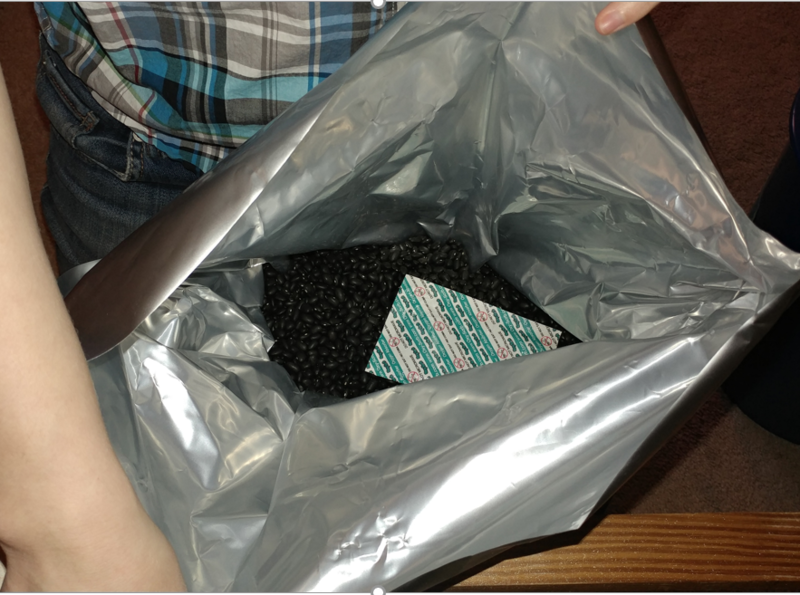 Remove the oxygen absorber from it's package and place 1,000 - 1,500 cc in your 5 gallon Mylar bag. You want fresh absorbers, as they start reacting as soon as they make contact with the air, much like a chemical hand warmer. Using a wood stick or wooden broom handle and an iron, seal the bags. Alternatively you can press seal with a hair straightener or similar press+seal iron. You want to get a good seal, by preventing wrinkles in the seal. When you heat the bag, you are melting the bag and fusing it together. This will create an air-tight seal in your bag. I used a $17 iron (this one exactly) I bought off Amazon and it does the job. It also doesn't damage the iron, so you don't need a dedicated iron for food storage. That's it, your bag is sealed. You are ready to face the uncertain future with your stored rice, and beans. Now it's time to relax and breath easy, knowing you family is a little bit more prepared. Are you intimidated by the process? Does a spouse think this is just one prepping step too far? Let us know in the comments below. A 72-hr kit is designed to have everything you need for 3 days. Some terms you may hear in the community are bug-out bag, go-bag, or get-home bag. Bug-out bags are for when you plan to abandon your dwelling, and camp out in the woods or other shelter. GO-bags are often bags kept at home that are ready to go if you need to evacuate and get out of town. Get home bags, are lightweight and contain the specific items you need to get from your office to home and not much more. Of course, all these bags are very similar and one bag could serve all of these purposes, but likely not. In general, 72hr bags are for urban dwellers who likely aren't going to hike in the woods. They are designed to help you survival power outages, and minor disruptions. As you think about building a 72-hr pack, you will want a strong durable backpack that is comfortable to carry. The optimal backpack would be one with a hip belt to help distribute weight off your shoulders. Whether you need to walk across town, or evacuate to another city the backpack will need to withstand the stress and strain of a long trip. This is not the time to buy a cheap kid's backpack from Walmart, but if that's all you can afford then it's better than a plastic bag. Ideally your pack should weigh less than 20% of your body weight. For smaller humans, this may mean having to decided what is absolutely necessary in order to cut down on weight. Children may be able to carry their own supplies, and you could scale up the bag as they grow. I know, a woman never tells her weight, but here I am breaking gender norms. I weight about 130-140 pounds given the season. This means I can carry 26-28 lbs of supplies. If I were say a 250 lb man of pure muscle, I could carry a 50 lbs pack. We are now at 14.95 pounds of weight, half my allotted amount with the absolute basics. I think you can see how weight can add quickly, especially if you have to carry extra supplies for a child or dependent. A kitchen or bathroom scale will help with knowing exactly how much everything weighs. If the situation puts in you a crowded environment, like a jammed highway or city street, you want to blend in and look like everyone else. Military bags: You may be tempted to go to an army surplus store, however we don't recommend a military looking backpack. If you are traveling down a highway full of abandoned cars, it's not advisable to look like the military. You don't want others to guess what supplies you have, and military folks are known to carry gear with them. So don't look like the military. Backpacking bags: Backpackers are also known to carry survival gear with them. They are carrying everything they need to survive in the woods for days on end, and likely have experience doing so. The trick is to blend in: Be the kid with a school backpack, the gym rat with a duffel bag or the professional with a leather bag. Or just an average city dweller with a hoodie and a normal backpack. Do you have the absolute essentials you need to survive for 3 days? Food, water, shelter, and first aid. Most importantly, you should know how to use items in your kit and personalize it for your needs. Below I have listed the items that could be included in a 72-hr bag for each category. What items do you need, that are specific for you? Are there medications you need on a daily basis? Do you wear contacts or glasses? Are you prone to allergy attacks in the summer? Do you get sun-burnt easily? Do you get over-heated easily? Can your children carry their own backpack or do you have to carry their supplies as well? MREs: I stock MREs for a number of reasons. I looked into making my own, but MREs are cheap, for what you are getting. Consider on Amazon, you can buy one for about $13. It comes in a sealed package designed to resist the elements. It contains at least 2000 calories, and it also has a multi-year expiration date. When you want a complete package already ruggedized for the environment, MRE's are the way to go. Find them on Amazon here. Backpacking pouches: Other options are the backpacking style, meals ready to eat or nearly ready to eat such as Mountain House (Chicken and Dumplings with Veggies anyone?) or Backpacker's Pantry (Strawberry Cheesecake? good for morale). These types of pouches sometimes require water, may have a shorter shelf life but also might taste better. Homemade: You of course can compile your own set of ready to eat foods from what your family already enjoys. Beef jerky, crackers and peanut butter, protein bars (my favorite mint-chocolate), raisins, dried fruit, trail mix, tuna packages, chocolate, Campbell's soup at hand, Compleat's meals, or other family favorites. Get a Smart Water plastic bottle, and the squeeze version will screw on top. The approach to water has to be multidimensional. How to find water, store it, and purify it? Find: Water sources can be anything not salty if you have a water filter. A duck pond, stream, public water fountain, low-chlorine pool, contaminated city water system, melted snow, etc. Most filters do not remove dissolved salts, so they can not convert sea water to drinking water. You need to distill salt water into fresh water first. However, hopefully you can find some other alternative before having to distill salt water. Finding water in an urban environment can be difficult. A silcock key is essentially a universal socket wrench for outdoor water facets. Notice on the sides of building there are outdoor water facets, if only you had this handy wrench to open them. This, of course, is (possibly) stealing water, so use in an emergency. Store: Store the water is a durable water bottle capable of being dropped down staircases. I have dropped my trusty Nalgene many times. Expandable water bottles are also a great way to store extra water when you need it, but fold down compact when not needed. They add minimal weight, but can add water storage capacity if you expect water sources to be scarce. Purify: Purify the water with a simple Sawyer filter. There is also the Lifestraw Filter, which can be used for drinking water but isn't good for purify cooking water as it is only a straw. You could also use iodine tablets. Either solution can make any water source drinkable. You can find these items easily on Amazon: silcock key, Nalgene bottle, Sawyer Filter. View this list as shelter options, and you should pick a choose what would work best for your situation. Many of these items work together to replace the function of the tent if you don't want to carry the weight or bulk of a tent. The paracord + poncho or mylar blankets could also be used for shelter. Other the other hand, with a tent you may not want the other items. The Mylar blanket and trash bags are waterproof and large enough for a tarp. Mylar blankets are very versatile and can cover many functions. They are warm and reflective, which makes them perfect for keeping humans warm. Mylar blankets can be duck taped together to form a makeshift tent or tarp. They can be used to signal or insulate a fire to reflect back warmth. These are the blankets you see first responders use on victims to prevent shock. They are cheap, lightweight, and easy to find on Amazon. For first aid kits, there are many pre-made kits available online. I made my kit mostly from the Dollar Store and was able to customize exactly what I wanted. However, pre-made kits have the advantage of filling in the basics without you having to think about it. They can scale to the size you need and are pretty cost effective. I recommend this small, compact first aid kit if you aren't planning to build your own. 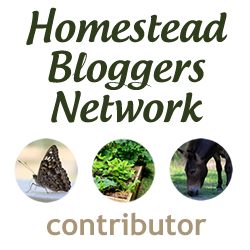 I go in-dept into first aid kits in my post on them: 3 Extra Places for a First Aid Kit. I have a small flash light I carry with me. This light comes in handy in dark cars, and even darker parking lots. It is pretty small but is quite bright. It has a high beam, low beam, and flashing beam settings. I like the different settings, but you can't turn it off quickly, as you have to cycle through all the settings. I still find it a great deal, and the clip is very strong. You can find it on Amazon for a decent price. If you expect to need to start a fire, more fire starting supplies may be needed than just a lighter. However if you expect you have amble fire materials (in the woods), or expect not to be able to start a fire (urban city), then likely you may not need more than a lighter. A spare phone charging cable would not be amiss in a good bug out bag, especially if you are rushed to get out. The AM/FM crank radio is nice, but heavy. It could allow you communications with the outside world, and also provide a solar panel + crank for recharging other devices. A whistle is louder than you yelling if you need to draw attention to your location or communicate with others a far distance away. The notebook and pencil is good for passing notes or recording information. Dr. Bronner's soap can be used for shampoo, body wash, toothpaste, dish soap, or hand soap. This one bottle, available in travel size, can fill all your soap needs. This will greatly reduce the amount of cleaning products you need to carry, thereby reducing the weight you need to carry. All other items seem pretty self-explanatory. With each of these defense items, they are only good if you are confident and trained to use it. A gun is no good if you can't fire it. A knife is no good if you don't have the confidence to wield it. Also, check the legalities of each of these items before carrying them. For example, pepper spray is not legal in all states, so know it's status before carrying it around. There are a few other items that are more location or person specific. A dust mask is good at preventing unwanted particulates from getting in your lungs, whether they are pollen, construction dust, explosive debris, or biological contaminates. It may also be handy to have a local map of the area, cash, and other important documents. 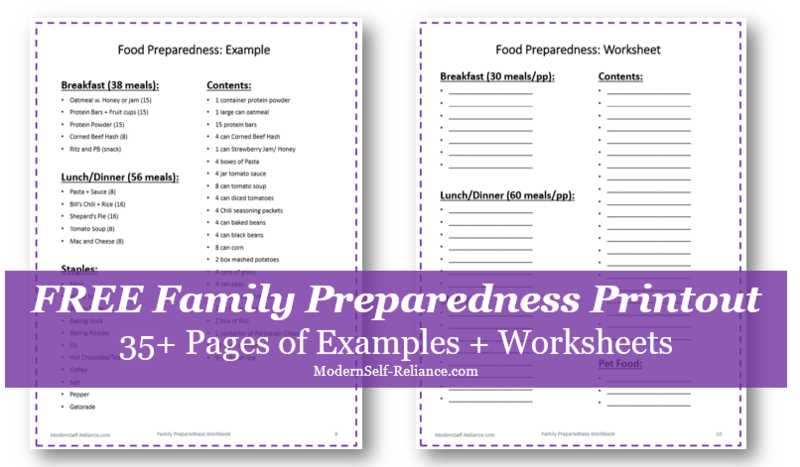 See a list of recommended documents here: 21 Important Pieces of Information to Gather for Your Family's Reference. All this supplies would be very expensive if you bought it all new and fresh from Amazon. While some specific items may be hard to find check out other places for good deals. Thrift stores can be a good place for smaller bags to group the first aid kit or hygiene items. When your hands are muddy or bloody, you don't want to have to fish through a million loose items to find the wet wipes! Your bag is only as good, as you are. Testing your bag by living out of it for a day could make you aware of holes in your plans. Eat the MRE's and see how you like them. Light your camp stove, and be sure you know how it works. Set up your tent and sleep in it for a night. Does you family comfortably fit inside it? Carry the bag on a hike; is it too heavy? Does it rub uncomfortably after twenty minutes? You are setting this bag up to be your survival bag, the thing that will keep you alive. Take some time to test it out, better to learn now then regret it later. At the end of the day, when you have hiked with your bag and lived out of it for a weekend (even just inside your home), sit back and relax. We view these bags as insurance against a rainy day. We also view them as a way to give us peace of mind. If we need to evacuate from our home, or live without power we have one bag at the ready to get us through a short-term emergency. We don't prepare to stress us out with ever thing that could go wrong, we prepare give us a little peace of mind. We know we have supplies, skills, and knowledge to survive. If our supplies aren't enough, and our skills aren't sufficient; we also have the spirit that we can improvise and make it through the day. We can't plan for every thing that could go wrong, but each day we can set up ourselves up a little bit better for the unknown future.